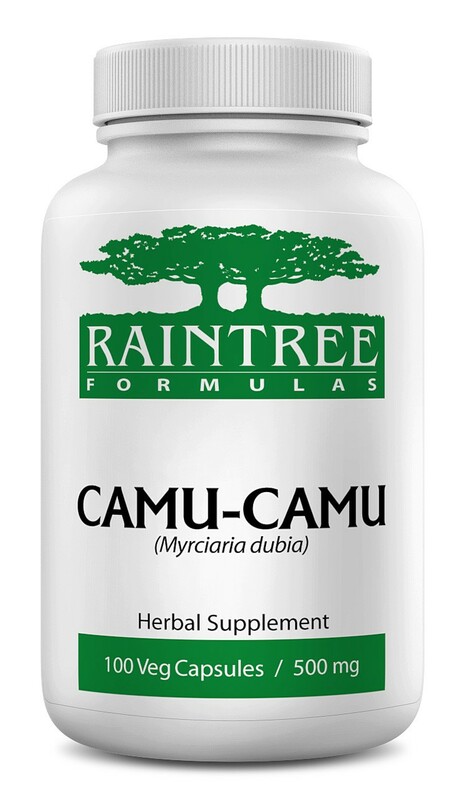 This Raintree original formula that is taken from the natural goodness of the Camu-Camu (Myrciaria dubia) shrub. Ingredients: 100% pure ground Camu-Camu (Myrciaria dubia) plant. Cellulose derived vegetarian capsule shell.